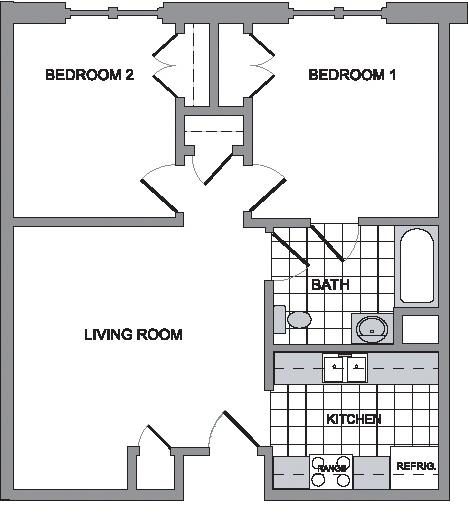 Latham Terrace has 72 one-bedroom apartments and 8 two-bedroom apartments. 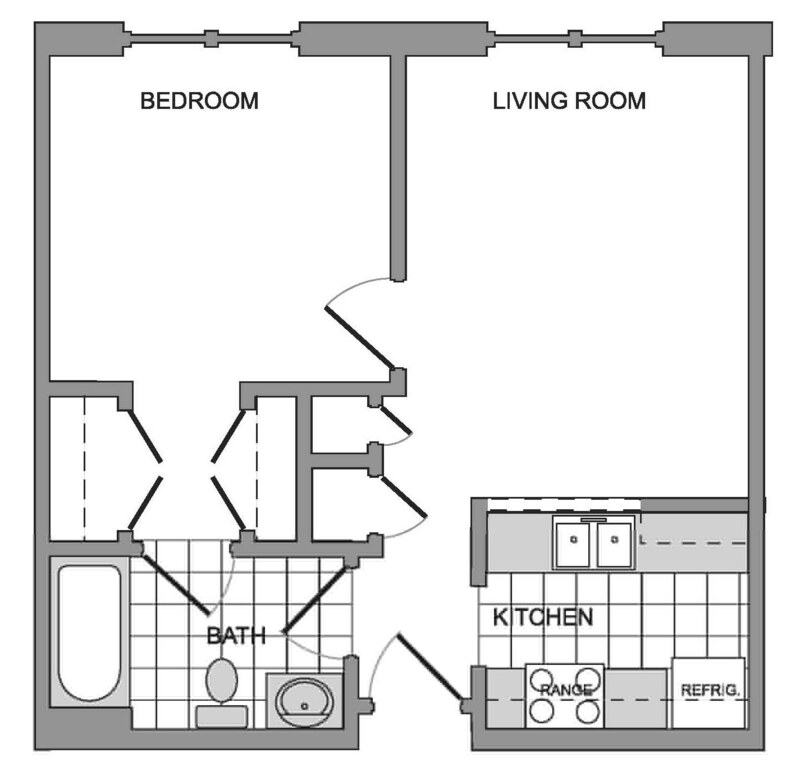 Amenities Include: Access Control, Security Cameras, Onsite Laundry, Library, Service Coordinator, Community/Activity Center, Activities, Apartment controlled heat and air, Utility Assistance Payments, Full in unit Kitchen, Transportation for Shopping Trips and Activities, a Piano and an Organ. Educational Programs Include Health and Wellness, and Smoking Cessation. Our Staff are Certified In: Maintenance, Fair Housing, Property Management and Tax Credit. Golden Cross Senior Ministry Support Includes Help with Homeless Support and Community Christmas Meals.